Mizo shisha is from the Nakhla.com in Egypt. 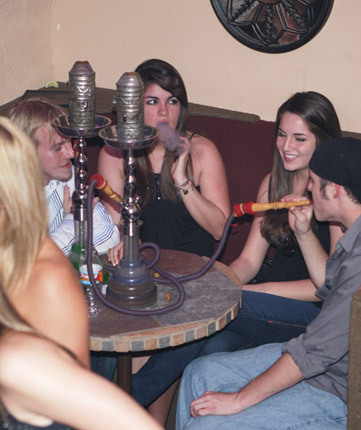 Smoking-Hookah.com gets it fresh from next-door Egypt and quickly ships it on to Europe and North America¬† 4U! You are assured of the tastiest ,freshest Mizo. Right now I am smoking “Guava” flavoured Mizo! It tastes authentically like guava fruit. Mizo blends are unlike the many regular¬† shisha flavours of Nakhla which are drier (less glycerin), though they are made that way on purpose and don’t need any extra glycerin or molasses which waters down their taste. Mizo is the same usual cut tobacco of Nakhla, no wood pieces here and it juicy & wet. The flavours easily compare or better than Al-Fakher, smoking for a long time! 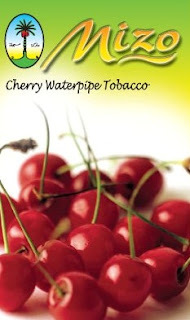 I’ve enjoyed smoking Mizo guava,peach,cherry,grape ,mint,strawberry ,apple and watermelon. Just all a fantastic smoking experience at a price much lower than Al-Fakher.